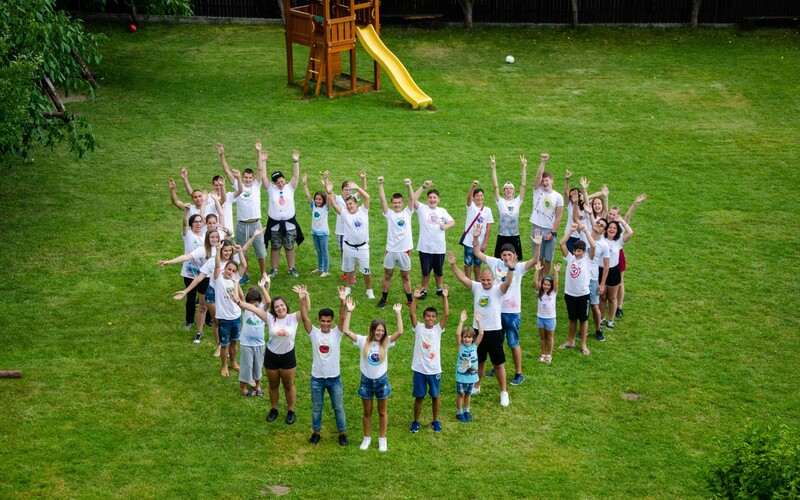 Between 07.07.2018 and 17.07.2018 the 4th summer camp for children with oncohematologic diseases was successfully realized in Dobarsko village, Hotel - Tavern Dobarsko organized Association Children with Oncohematologic Diseases and funded by International Women Club - Sofia. Children all over the country who fought cancer and treated in three centers in Bulgaria in Sofia, Varna, and Plovdiv. They enjoyed the beautiful nature, had fun, share all their secrets and dreams. The event gather together 35 children from the target group and 7 siblings. 3 leaders, a pedagogue, and a doctor took care for their emotional comfort and psychological recovery. Like every year the summer camp for children over 10 years-old has become a triumph over pain and limitations, a celebration of friendship and trust. Association Children with Oncohematologic Diseases expresses its sincere gratitude to the ladies of the International Women's Club Sofia, whose priceless support we have for a third year, we have the opportunity to realize Camp for children over 10 years who have overcome cancer and other severe haematological diseases. The event is unique and is one of the most important activities of the Association, thanks to which children and young people create their own society, support and help themselves, and share their joy. The ladies from the IWC provided funding for one of the summer camps of 2018. "Sofia - European Capital of Sport" and DecaOHZ have been partnering for almost a year now. Sofia Municipality, “Sofia2018” and BOC equiped children with cancer for "special olympics". Cooperation between DecaOHZ and the Municipality of Kostinbrod. Оur children had the pleasure to see the Sofia Opera House. Association "Children with Oncohematologic Diseases" is a parent organization, supported children with cancer and their families. Registered under Bulgarian legislation as an NGO for public benefit activity under No. 201012222006. Member of the global, parent-driven non-profit organization, Childhood Cancer International (CCI).